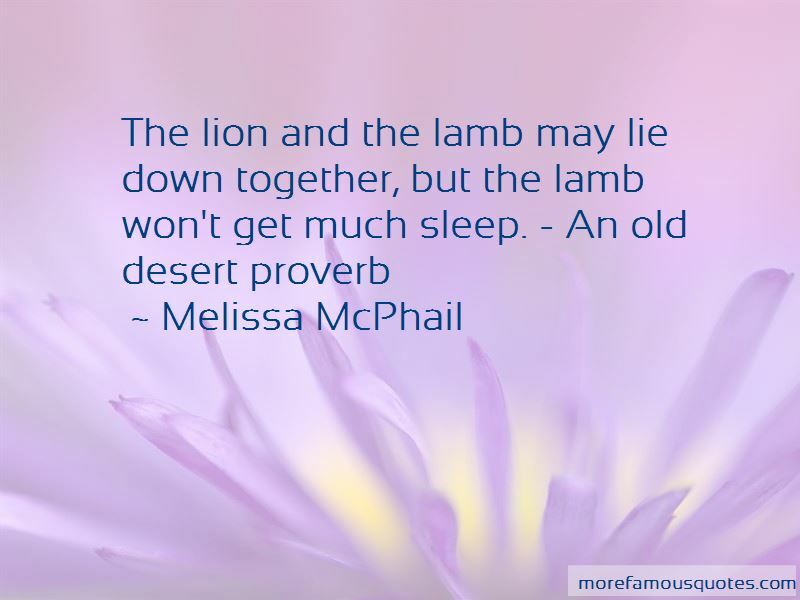 Enjoy the top 19 famous quotes, sayings and quotations by Melissa McPhail. The eye of your mind-your intelligence; the eye of your heart-your conscience; and the eye of your soul-your instinct. But Death walks in the thrall of Cephrael's Hand. Fill what's empty, empty what's full, and scratch where it itches, your Grace. That's my motto. 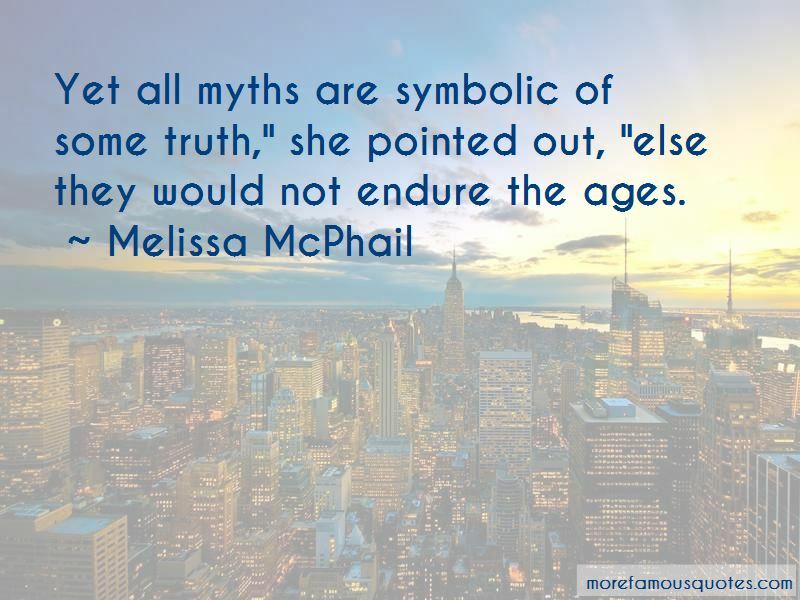 Since when did historians concern themselves with facts?" The zanthyr leaned back on one elbow and waved his dagger idly. "Once in a while some historian will stumble over the truth, but most of the time he'll pick himself up again and continue on as if nothing has happened. And yet, some things ... " He straightened and settled Ean a telling look. "Some truths are better left to myth and legend, Prince of Dannym. 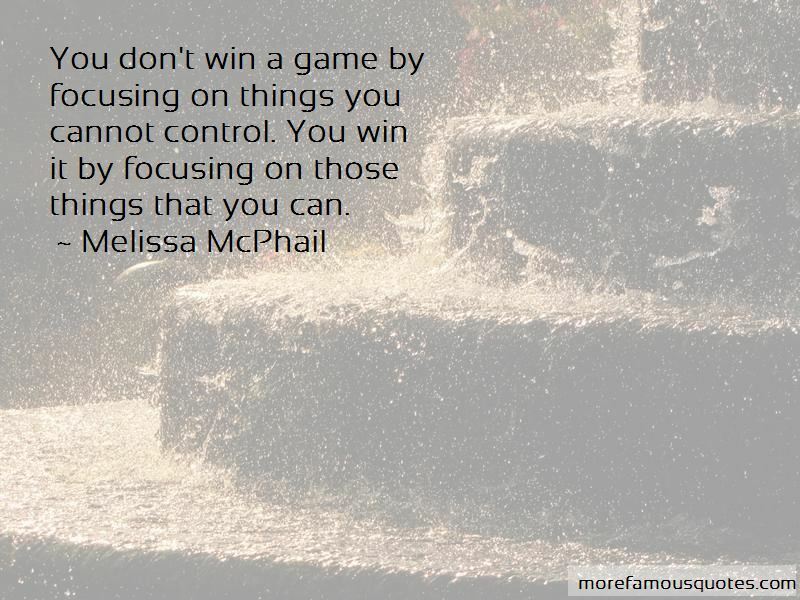 Want to see more pictures of Melissa McPhail quotes? 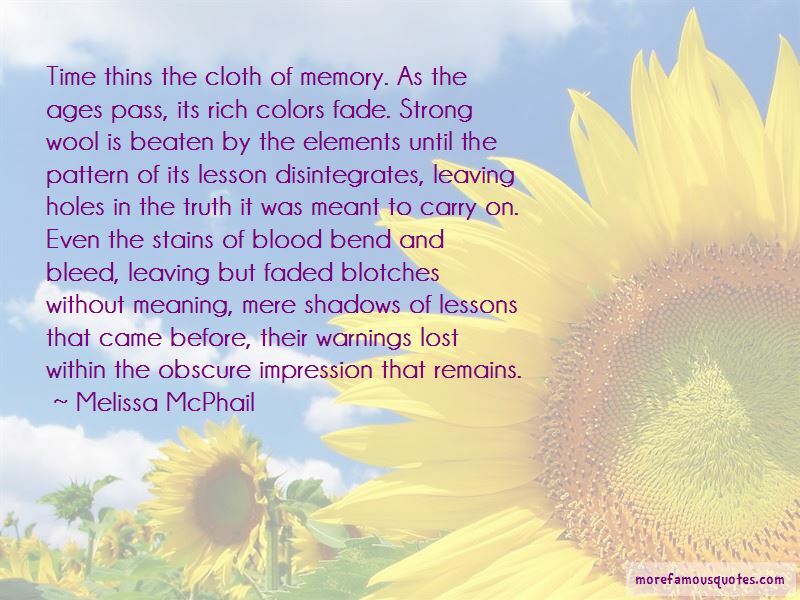 Click on image of Melissa McPhail quotes to view full size.